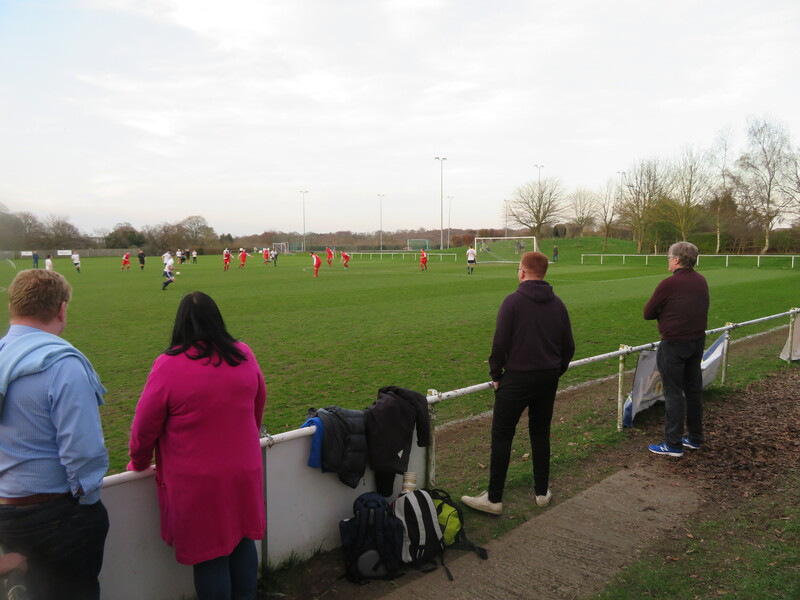 A rare midweek venture out saw me again targeting Route One Rovers’ Esholt Land ground for their rearranged game again DRAM which had also been my planned visit a week before, when I ended up watching Steeton and Littletown play out a thriller. However, I’d soon be spurned once more as, whilst just pulling into Leeds station, the game was called off once again. With the weather standing at 20+ degrees and sunny (for once), I’m not sure of the reasons behind this call off, though I’d imagine that it probably involved a lack of available players somewhere along the way. Anyway, I now had a dilemma to face. I’d just got into Leeds and now had no game to watch. I needed an out and, as luck would have it, Leeds’ second side would come to my rescue. 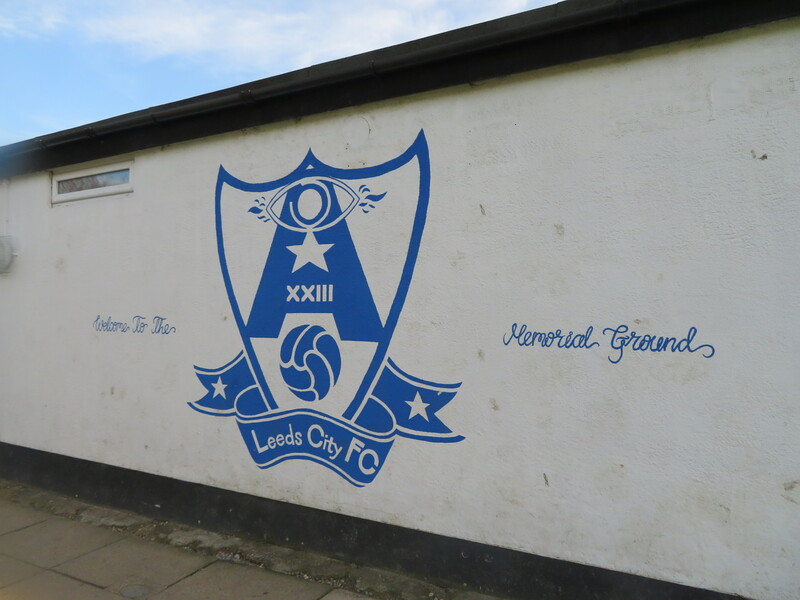 Leeds City were on up to the north of the centre and so I reckoned I’d play it relatively safe and head to their Adel Memorial Ground home. 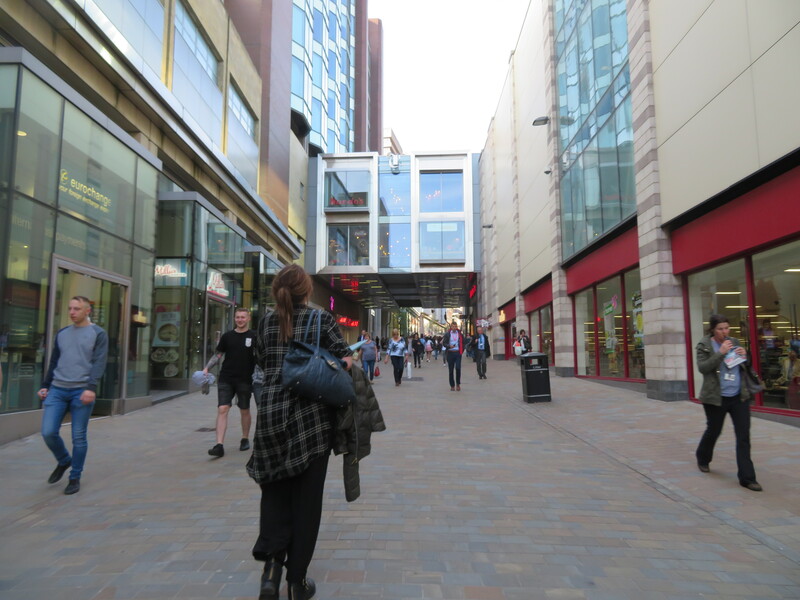 As such, I was now presented with a rather welcome happening – I had an hour and a half to spend in the city centre prior to jumping on the bus up to the ground. So, where to visit? 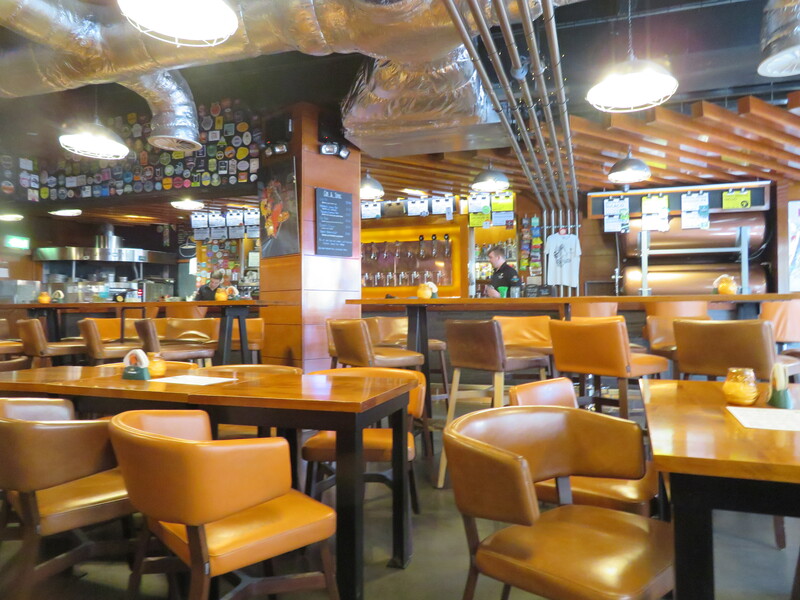 Well, first up came the Tapped Brew Company bar which, as you may have guessed, had a large number of beers, ciders and ales all on top, with the brewing equipment for some located along the far wall. A nice place was this and despite the pricey Weihenstephan coming in at £5.50, at least the “pint” was of a generous size, if you catch my drift on that! After sitting in there for a fair while as the good folk of West Yorkshire went about their evening business in the astonishing warmth (I couldn’t remember what it was like), I joined the masses milling about on the streets and headed across the way to what was termed as the “historic” Black Prince pub, located within a sort of circular building opposite the city hall and the statue of the very prince the pub derives its name from. I originally thought of this as a Wetherspoons (it looked as such from outside anyway), but once inside it became apparent that it was one of those similar free-house affairs. A fine pint of Hop House 13 was soon in my hand (£4.20) and I settled in to watch a repeat of some of the Spanish Motorcycle Championship. From there it was onwards up the road and towards the bus stop. 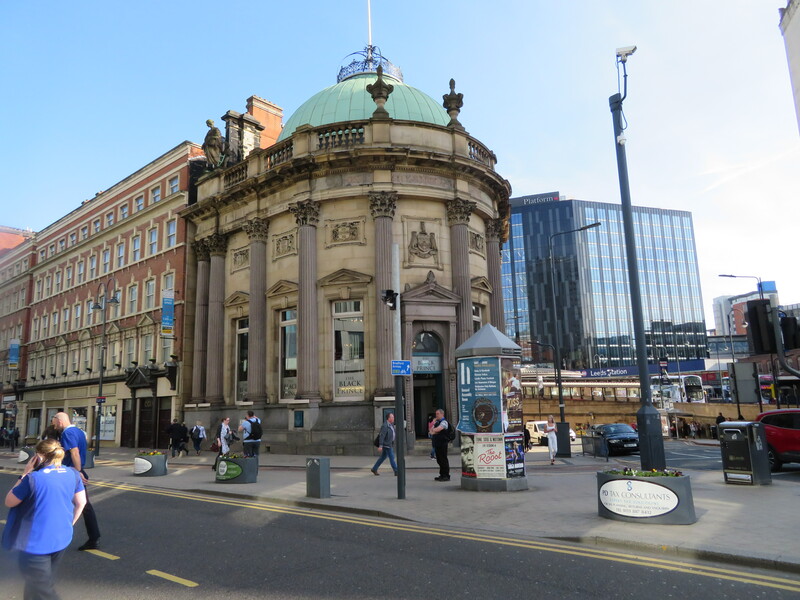 Of course, there was still some time in hand and so I originally planned on seeking out the somewhat hidden Headrow House, the name taken from the road it is located on. 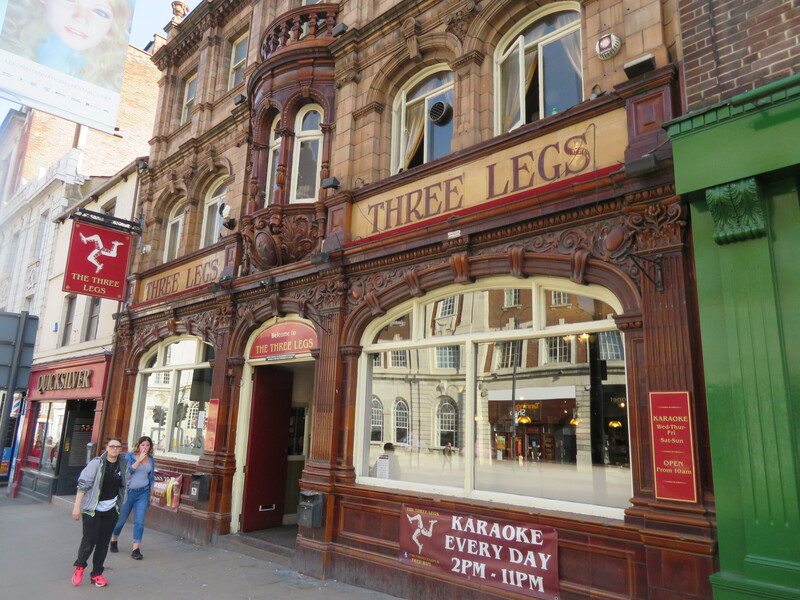 However, I had no such luck (though I did spot it later on) and so opted to pop into the Three Legs instead, which overlooked the road and ensured that my plans shouldn’t go awry. With around ten minutes or so, I went for the comfortable option of Dark Fruits this time round, coming in at around £3.70, which kept me refreshed through to leaving time. The bus soon arrived and after eventually sorting out the correct ticket with the driver, we set off northwards out of the city. Alas, my planned final stop at the pub just across the way from the ground (there was quite a few I wasn’t aware of en route up there too) was soon to fall apart on account of some pretty bad traffic which resulted in the journey taking almost double the time it should do, eventually dropping me off five minutes from the ground with the same amount of time to the game getting going. Phew. A short walk later and I was arriving at the gates of the Adel War Memorial Social Club whose bar proclaimed it was a “members only” one. I doubt it would have been strictly enforced, though couldn’t be bothered finding out really. 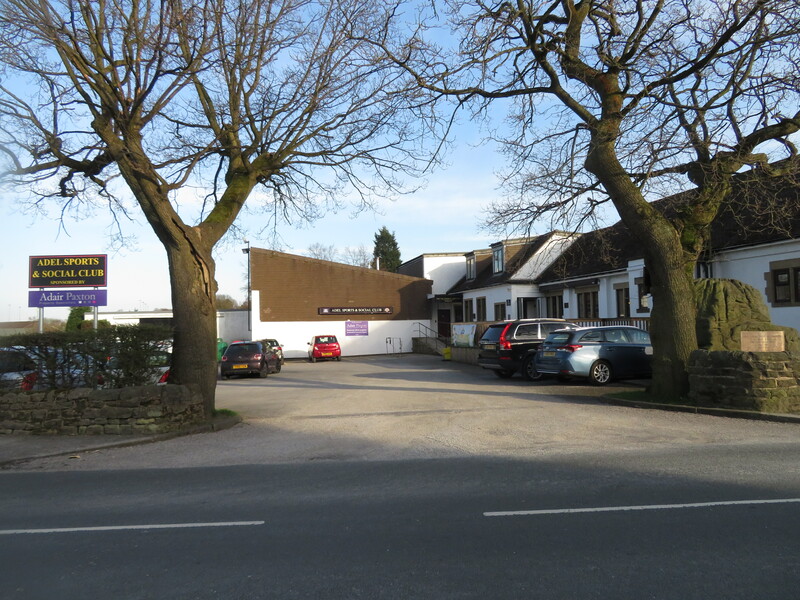 Instead, I continued on around to the rear of the building, passing a large painted mural-like Leeds City badge upon the dressing room/pavilion building beside the adjoining cricket field, before eventually arriving at a pair of football pitches, Leeds using the barred off one furthest away. I say barred off, this accounts for three sides of the ground anyway, with the near touchline being roped off only. 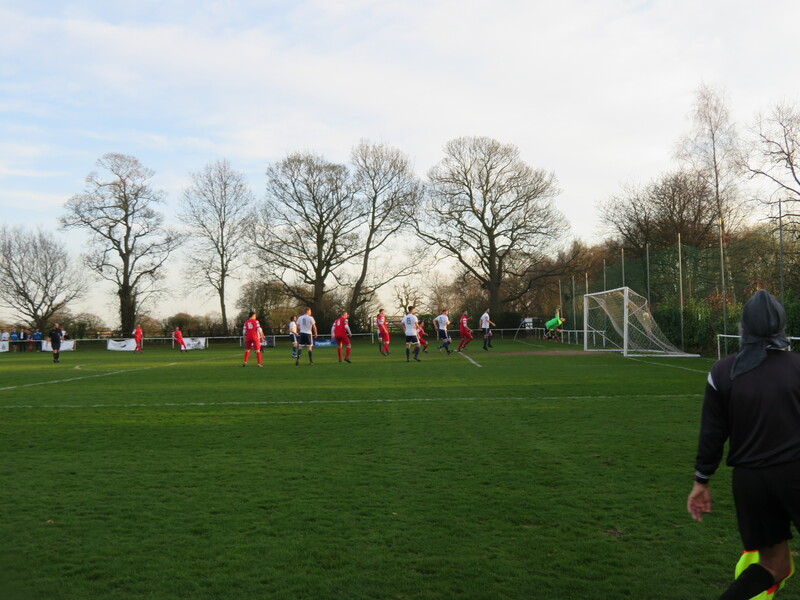 A little hard standing is located at each side of the dugouts over the far side of the pitch, with a slight raised grass area behind the far goal providing a decent view of the action. 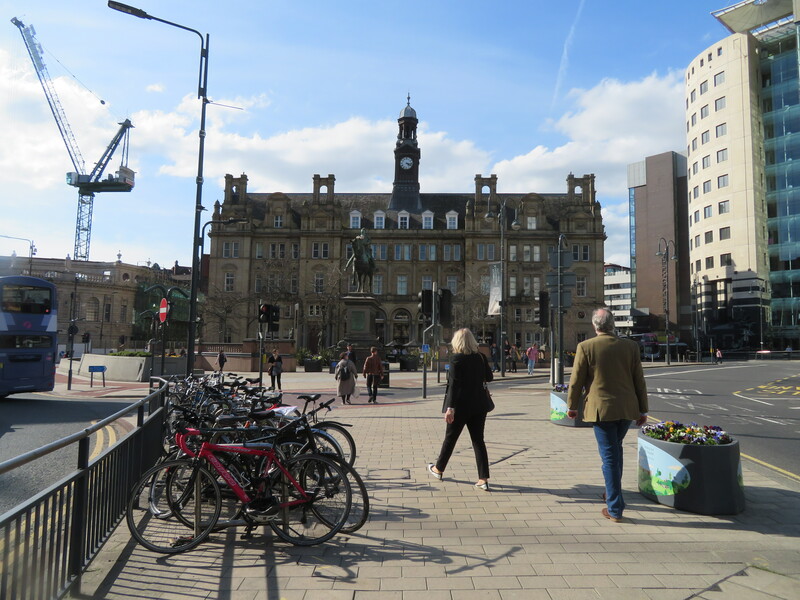 So, that’s a very brief description of Memorial Park and this is the story behind Leeds City F.C…. 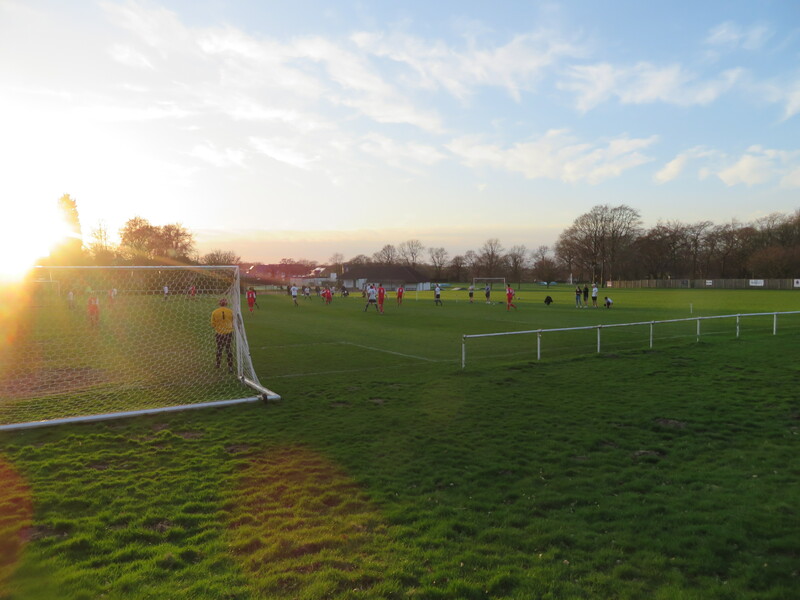 Leeds City Football Club was founded in 2006 upon the merger of Abbey Grange Old Boys, Adel FC and Leeds City Vixens, whilst also being joined by Horsforth St Margaret’s. 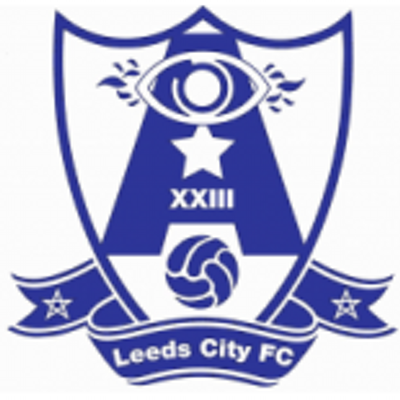 This amalgamation eventually took the name of Leeds City, rekindling the name of the former leading team from the city early in the 20th century. That side were the predecessors to United at Elland Road, having been established in 1904 and being elected to the Football League a year later. They achieved a best finish of 4th in the Second Division, in Season 1912-’13. Their whole league existence was spent in the League’s Division 2, however it would be the outbreak of World War One that would spell the end for the original Leeds City, and not for the reasons you may expect. In fact, the reason was that Leeds were, amongst other irregularities, breaking the ban on paying their players during the war, and this led to their eventual dissolution in 1919, being expelled from Division 2 eight games into the 1919-’20 campaign, largely down to the attitudes of the club’s directors at the time, who refused to co-operate with an FA inquiry and refused to hand over the club’s financial records. Port Vale would benefit from Leeds’ demise, taking up their spot and fixture list (as well as points accrued at that point) and Leeds City still holds the dubious record of being the only Football League club to be expelled mid-season, as well as the only one to be ousted due to financial issues. 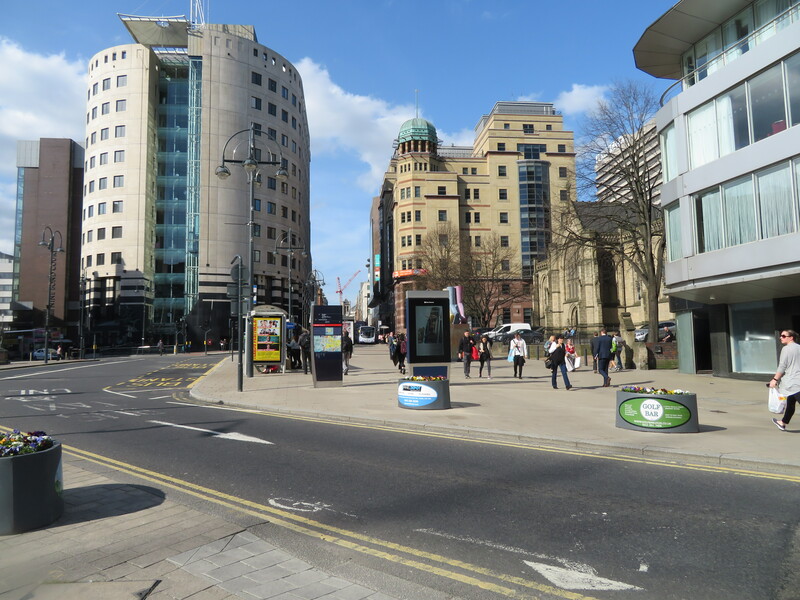 Leeds United would be formed in the wake of City’s closure and only two players who had ever turned out for City also did so for United – though none of these were present upon City’s dissolution. A second Leeds City club would be formed in 1924 as an amateur outfit, competing in the Yorkshire League. 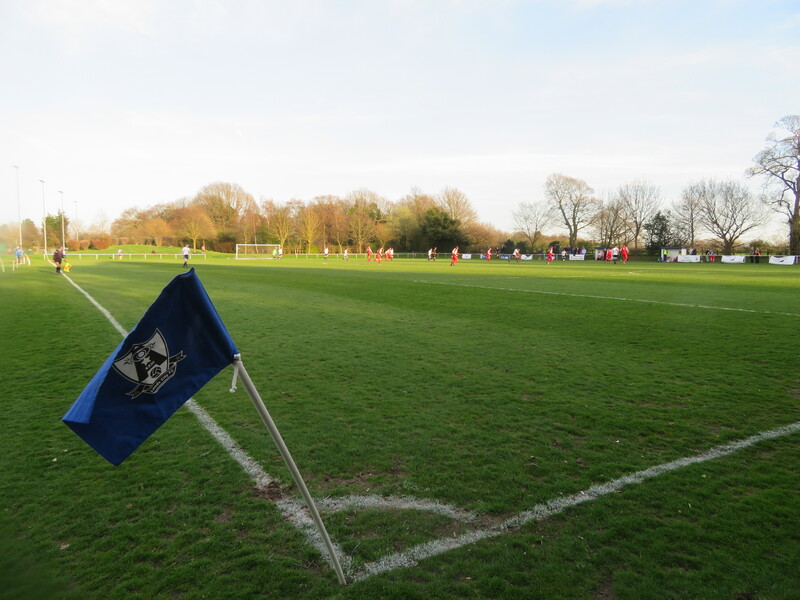 However, this proved to only be a very short-lived venture, the club lasting just three seasons before folding despite fairly strong showings (6th, 4th & 11th), with the Leeds City name not returning to senior football (though was carried by the aforementioned Vixens) until the formation of the current side in 2006. 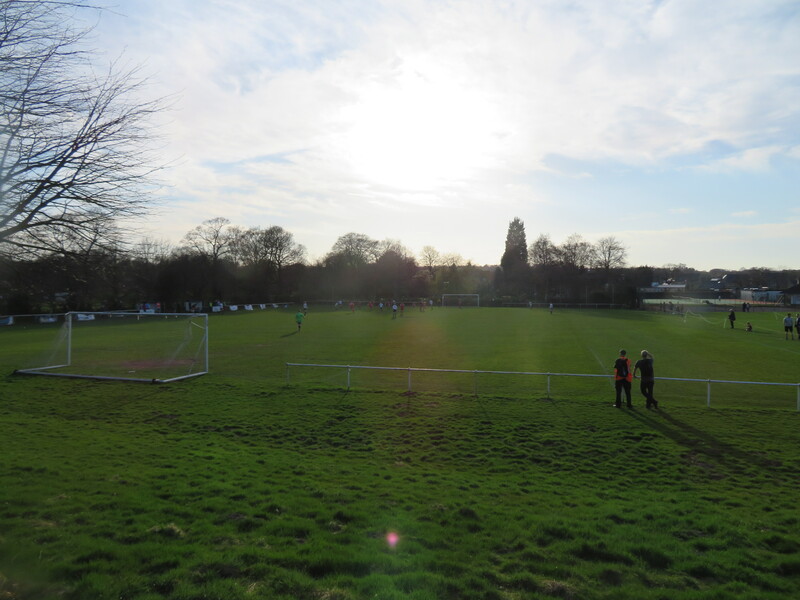 The current City immediately joined the West Yorkshire League’s Division 2, where they finished as runners-up at the end of their first season, earning promotion to Division One as a result. 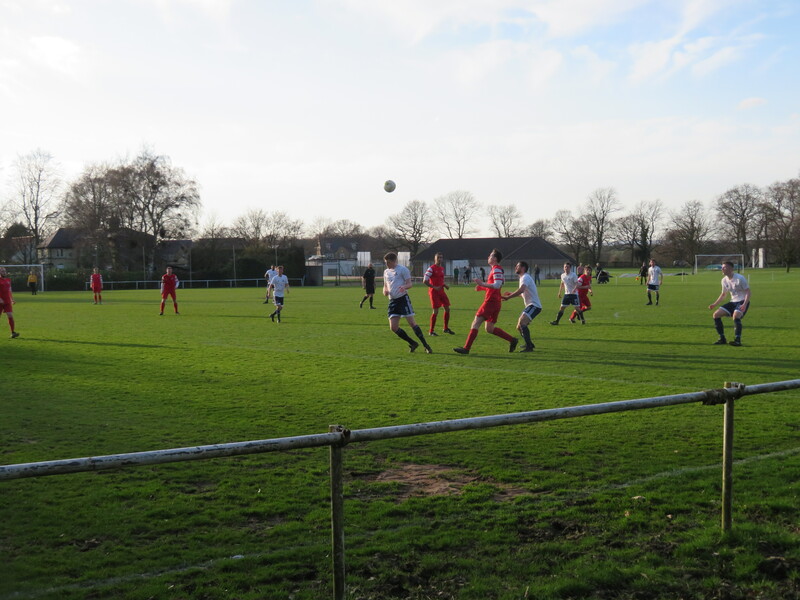 Their quick rise continued the next season, with Leeds then finishing as Division One’s runners-up and earning promotion to the Premier Division. 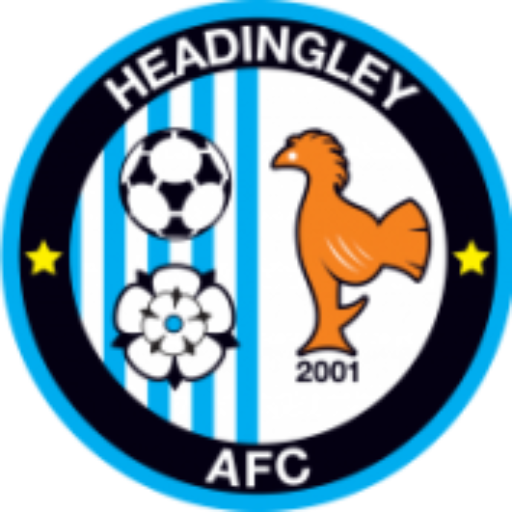 They have remained there to this day, though have yet to lift the title, despite finishing runners-up at the end of their first season in the West Yorkshire League’s top-flight, and going on to finish 3rd on three occasions, whilst earning a further runners-up spot bi-annually (2013, 2015 & 2017), their other two Premier Division campaigns seeing them end up in 7th and 4th in 2012 & 2016 respectively. They currently look well placed to end their title hoodoo, sitting in 2nd ahead of this game in hand which, if won, would see them top the table with six to play. The game got underway as soon as I arrived and it didn’t take too long for the opener to arrive, when Mitch Cameron fired the ball in low and it found its way past the Headingley ‘keeper and into the net. Headingley did bely their lower league position to put on a real competitive show and forced lengthy spells of pressure upon the Leeds defence, though chances for both sides were at a premium as the game progressed, though the Leeds ‘keeper was forced into a decent save later in the half. As an aside, you may have noticed that the details are lacking somewhat and that’s because my phone died un-expectantly straight after the start and I have little memory of the game! Sorry! Half-Time soon came and went and the second half began with another early strike, and what a hit it was, as Ashley Austin whipped a free-kick from out just beyond the angle of the box and the ball flew across the Leeds ‘keeper and into the top corner of the net. A superb strike and I definitely still remember that one! From there, the game continued to be a very watchable contest with both sides needing the win but for different reasons – Leeds looking to go top of the table and Headingley aspiring to secure their place in the Premier Division next season. 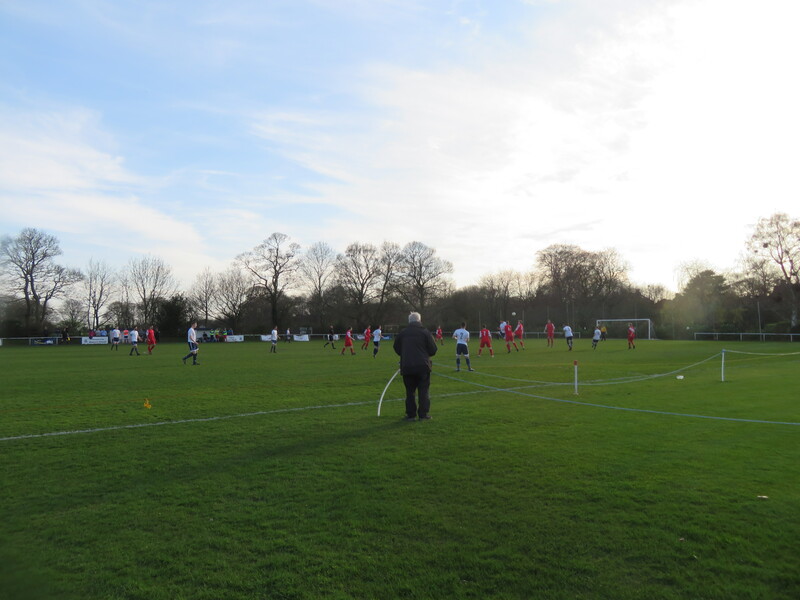 Parity didn’t last long, however, and it was the high-flying, title contesting hosts who would strike back swiftly, the ball being played into the far side of the area where Sean Fitzpatrick fired in a low drive that slipped past the visiting custodian and into the back of the net. The lead was back with… er, Leeds and they didn’t look likely to give it up, with Headingley still struggling to truly create clear-cut chances, though Leeds weren’t exactly being dominant in that area either. As it was, Headingley did come close to nicking an equaliser with around fifteen minutes or so left in the game, when the ball looped up and off the top of the crossbar, but that was to be pretty much that in terms of anything that came too close to changing the outcome prior to me having to leave right on the ninety minute mark to ensure I made the bus back in time for the train. It just so happened that this didn’t really cost me either, as you remain in earshot of the shouts and whistles emanating from the ground throughout the walk back, with Leeds holding on to their slender lead to indeed go top of the table, though Headingley shouldn’t be too worried about their immediate future on this evidence. Again held up on the bus back (roadworks this time), I eventually arrived back in the centre and after a quick cut-through of the shopping centre area, arrived back at Leeds station in good time for the train back to Manchester and the connection was comfortably made to end off a day where I’d inadvertently ticked off a club I’d wanted to visit for a while and on a nice day too, so bonuses were abound today! The game was decent and it was nice to finally have something of a visit to Leeds, though I’ll make sure to have more time when I eventually return for the likes of Yorkshire Amateur and, at some point, Leeds United. 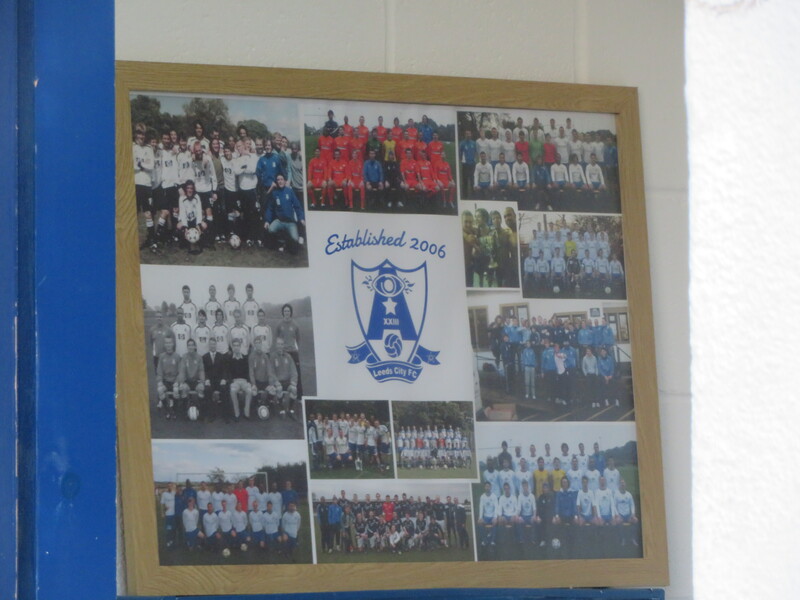 However, it was City who came about first for me and also became my first West Yorkshire League club visited, so there’s that. Anyway, next up is a trip back into the White Rose county on Saturday and a return to Ossett Albion for their final ever home game…..